This series explores the fascinating mysteries and secrets of history and folklore from countries and cultures around the world. 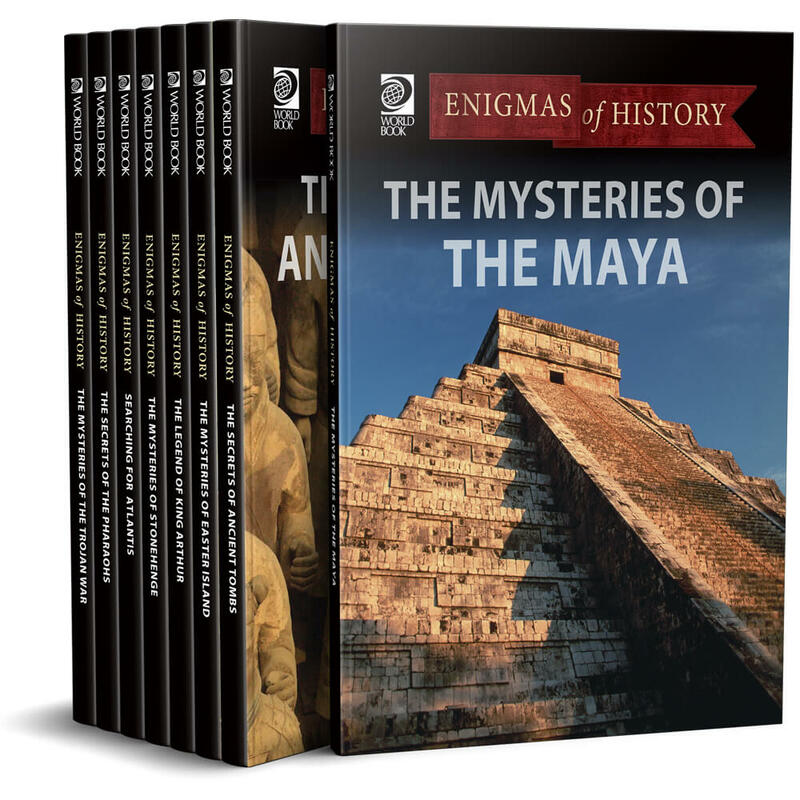 Using beautiful photographs and illustrations; well-written and easy-to-understand text; and maps, timelines, and glossaries, the series presents the most recent findings and theories of scientists, archaeologist, historians, and folklorists concerning questions that have puzzled experts for hundreds, or even thousands, of years. What happened to the ancient Maya? Did King Arthur really exist? 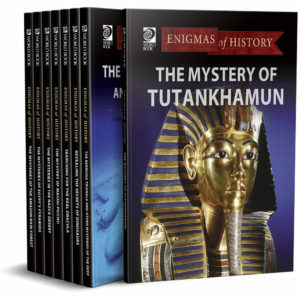 Why the pharaohs had their remains mummified? Find out in this captivating series! 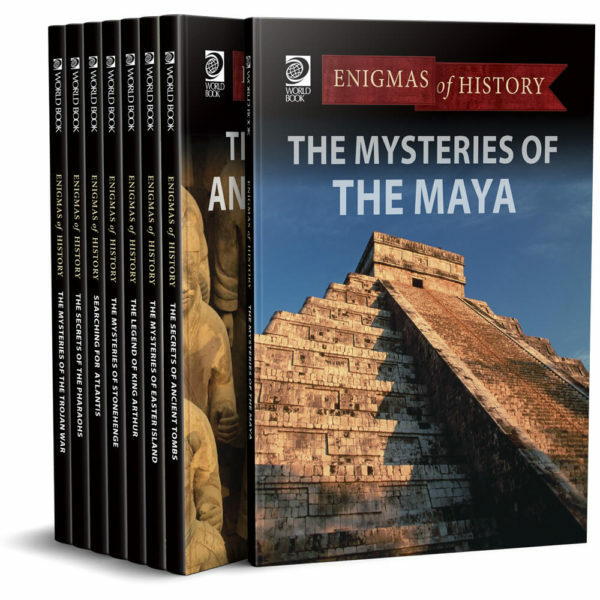 Explores fascinating mysteries and secrets of history through a clean, captivating layout for easy navigation. Presents recent findings and theories of scientists, archaeologists, historians, and folklorists about questions that have puzzled experts for hundreds of years. Aids in-depth understanding of the topic with helpful maps, diagrams, timelines, and glossaries.